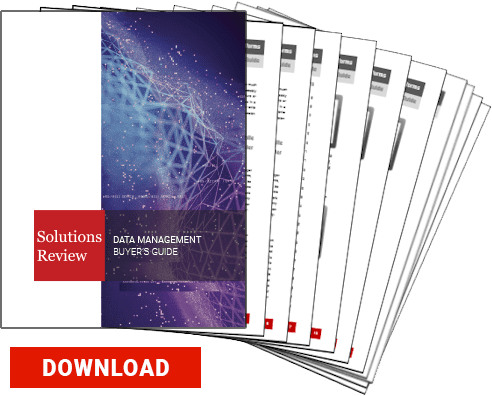 Strategic advisory and analyst firm Constellation Research recently released findings from its Constellation ShortList for Data Lake Management. 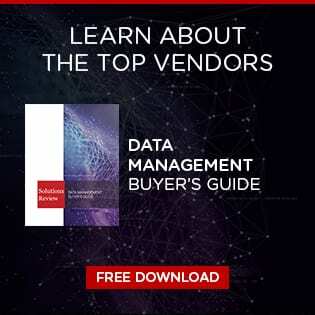 The report, which was authored by Doug Henschen, highlights 7 solutions to know, presenting vendors in different categories of the market relevant to early adopters. Constellation compiled the list through conversations with early adopters, independent analysts, and briefings with solution providers. The ShortList evaluation is updated on a 180-day schedule. The Constellation ShortList for Data Lake Management evaluates more than 12 providers categorized in the marketplace. The analyst house uses a proprietary threshold criteria for vendor inclusion. Constellation outlines the “native ability to connect to myriad data sources and ingest diverse data types, including structured, semi-structured and unstructured data sources, and file formats native to Hadoop, NoSQL databases and relational platforms” as key tenets to its research in this space. Syncsort‘s fourth annual Big Data Survey found that nearly 60 percent of organizations are seeing major benefits from Hadoop and Spark. Syncsort polled 200 respondents including data architects, IT managers, developers, business intelligence/data analysts, and data scientists at organizations with interest in Hadoop and Spark. Participants represent a broad range of vertical industries such as financial services, insurance, healthcare, government, telecommunications, and retail. For an even longer list of the top data lake solution providers, consult our online vendor directory. Read the Constellation ShortList for Data Lake Management.